Uncertainty and volatility continue to be the dominant themes for the global economy right now. Data releases and activity offshore over the past 24 hours continue to dominate the headlines and drive market price action. The headline event was the anticipated vote on Theresa May’s Brexit deal. 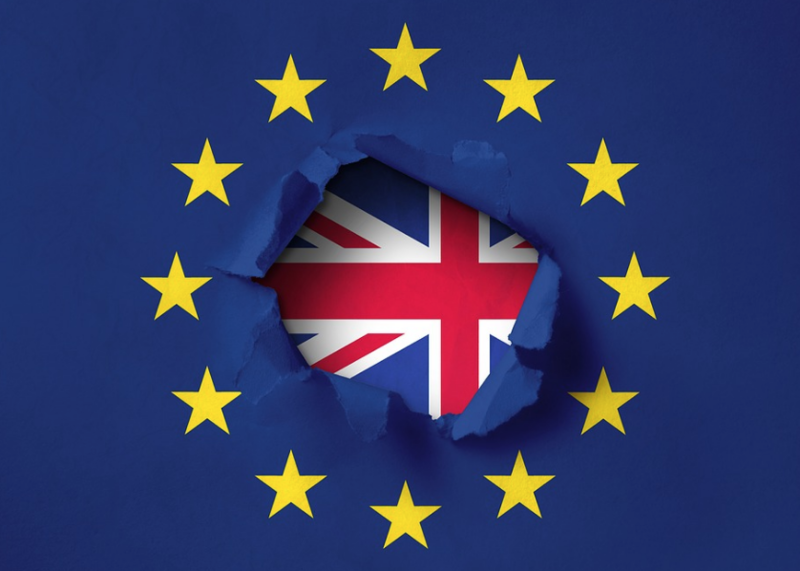 As was widely expected, her motion was overwhelmingly defeated and there is now a great deal of uncertainty over the UK’s next steps before the March 29 deadline. The UK drama isn’t the only concern for the EuroZone. Draghi spoke to the EU parliament and confirmed that the current indications of an economic slowdown “could be longer than expected” partly because the pace of growth continues to slow. Uncertainty over the US outlook, especially for monetary policy continues after the latest producer price data missed estimates. Producer prices in the US fell 0.2% over December, leaving the annual rate unchanged at 2.5%. More importantly core PPI fell 0.1% after an increase of 0.2% was expected. These misses place further pressure on the Fed’s outlook. Concerns over the broader US economic outlook also continue to grow. Comments by the CEO of JP Morgan overnight, Jamie Dimon, suggested that growth could reduce to 0% if the government shutdown remains for the quarter. Moving closer to home, China appears set to stimulate its’ economy in the face a slowing economy, partly due to the trade war. Yesterday afternoon, China announced tax cuts for small businesses in order to stimulate activity, especially in the weaker-than-usual factory output. However, the stimulus measure’s effect may be offset because it seems that China’s government is under some financial pressure with their finance minister indicating cutting down on public expenditure. Today we get a key piece of local data with the latest consumer sentiment report due out.